Welcome to Bradbury's. We are the home of some of the most prestigious diamonds and fine designers jewellery brands online. You can expect to find something to suit everyone. We are proud to partner and officially stock brands such as Links of London, Thomas Sabo, Couer de lion and our new brand for 2017 Clogau. We also stock Olivia Burton, Michael Kors, Armani, Folli Follie and many more. We are an independent family run business opening one of Yorkshires largest boutique jewellery stores, selling not only some of the most well known designer brands we also offer one of the largest selections of fine diamond jewellery, engagement, wedding and eternity rings. We hope our website offers you plenty of choice to help find the right item of jewellery either as a treat for yourself or a gift for a loved one. Make sure you subscribe to our mailing list to have all the latest offers and trends sent straight to your mailbox. We are on hand to help you find your perfect piece of jewellery, just contact us through our customer service form and our team will be more than happy to help. 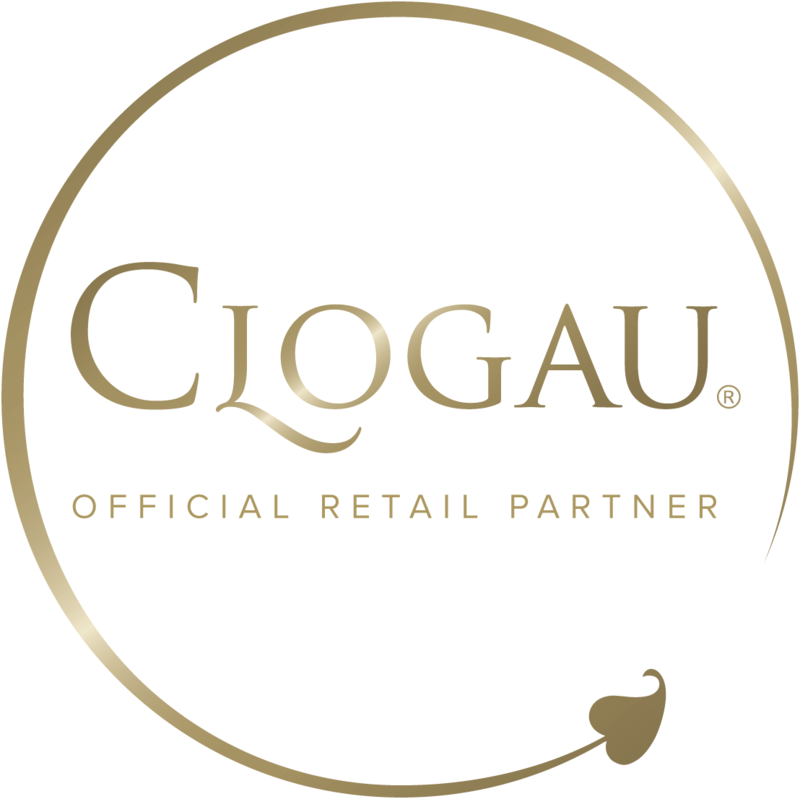 Bradbury's the Jewellers is an Official Clogau Online Partner.